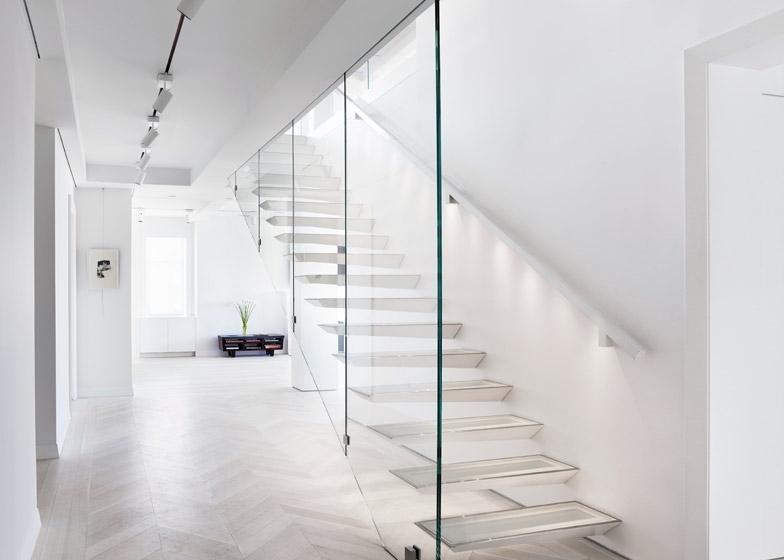 Dezeen takes readers into our CPW Apartment, featuring a very contemporary set of stairs. INC's Bohemian Apartment Vanity (Brooklyn Faucet) featured in Fine Homebuilding. The Sutton, a 30-story condominium rising at 959 First Avenue, already towers over the traditional walk-ups nearby, but it will also borrow from the historic flavor of the neighborhood for its design. “Our biggest influences were the immediate urban fabric,” Mr. Rolston said. Those influences included the neighborhood’s “grand luxury buildings like 1 Sutton, for scale and proportion” and for details like glazed windows that offer a view of a private garden from the lobby, he said, referring to 1 Sutton Place South, a 1927 building at the corner of East 57th Street. INC's Bohemian Apartment featured in Taunton's Decorating Idea Book. Incorporated's Lincoln Apartment was featured as the kitchen of the month for March 2014. The Confluence House was featured in the New York Times. Check out our latest residential project featured in the article "Welcome to the Fun House" in the May 2012 issue of New York Design Hunting written by Laura Fenton with photography by Annie Schlechter. Adam Rolston's upstate home, "Sixteen Doors", was featured in an article entitled "Inside Out and Outside In" in House & Garden's December 2011 issue. 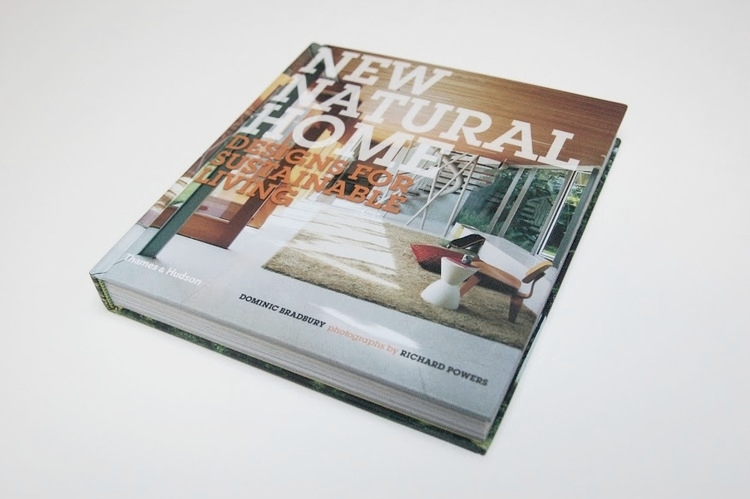 The article was authored by Dominic Bradbury and the photography was by Richard Powers. Adam Rolston lets Interior Design inside Incorporated Architecture and Design's studio in New York. Click here for the full video. 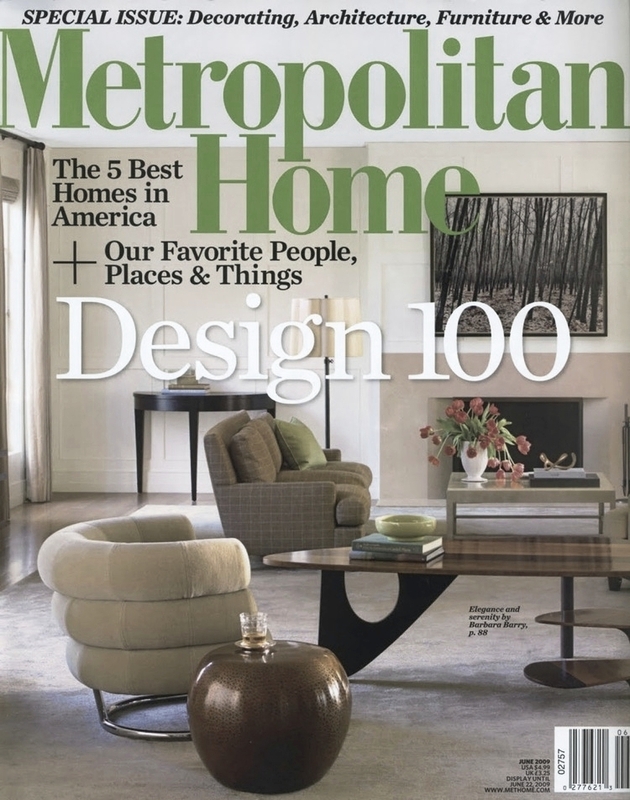 The Carnegie Hill Residence was featured in an article titled "A Touch of Luxury" in Elle Decor's October 2011 issue. The article was written by Michael Lassell with photography by Joshua McHugh. 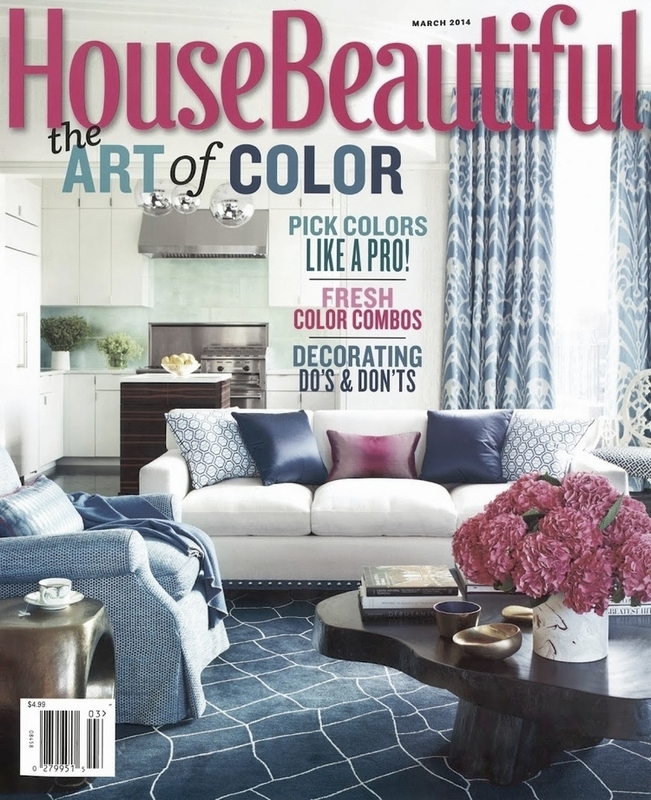 Incorporated's Hex Chair, Hex Ottoman and Gate Valve appears in Interior Design Magazine for June 2010. Incorporated's Hex Chair and endless sofa were featured in Tara Bernerd's article in Surface Magazine in May of 2010. Check out the products here. 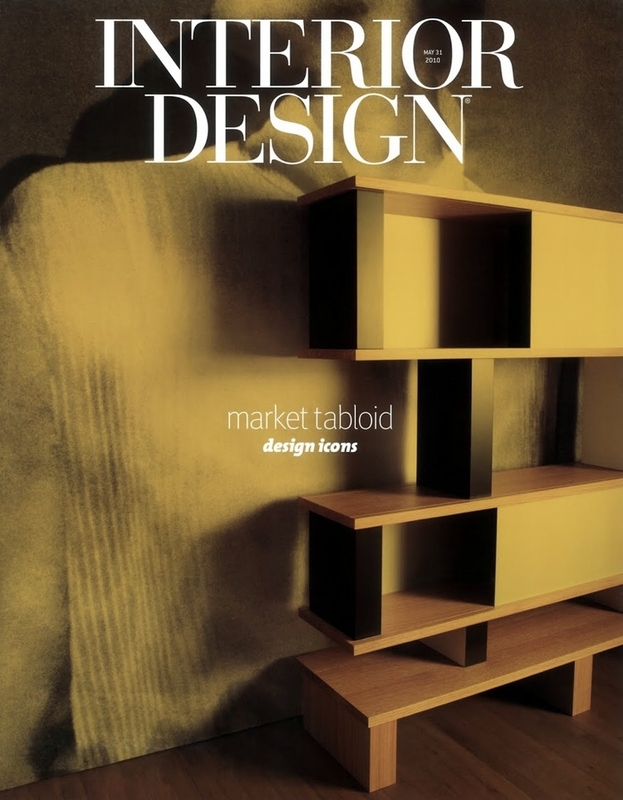 Interior Design Magazine featured the Hex Table and Endless Sofa in its "Best of Year" issue for December 2008. 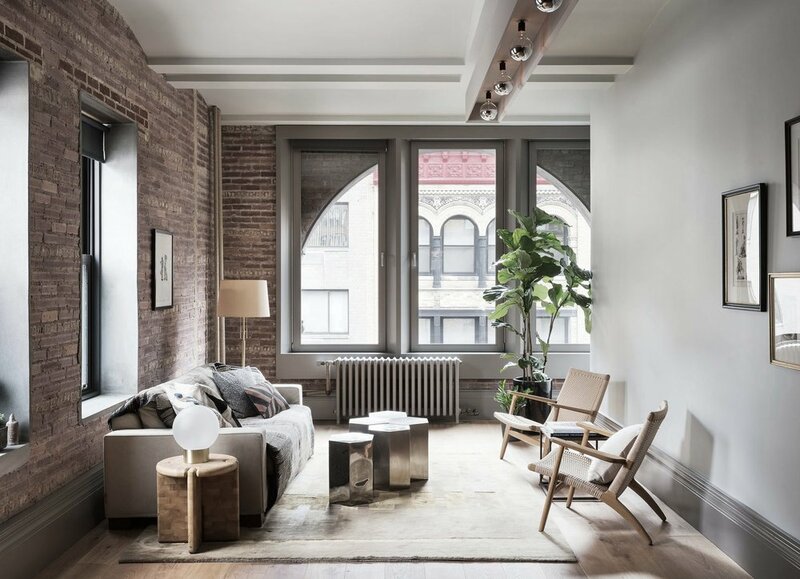 Incorporated's Laight Loft apartment appears in Interior Design magazine with photography by Joshua McHugh. Incorporated's Hex table and Endless sofa appears in Interior Design Magazine May issue. 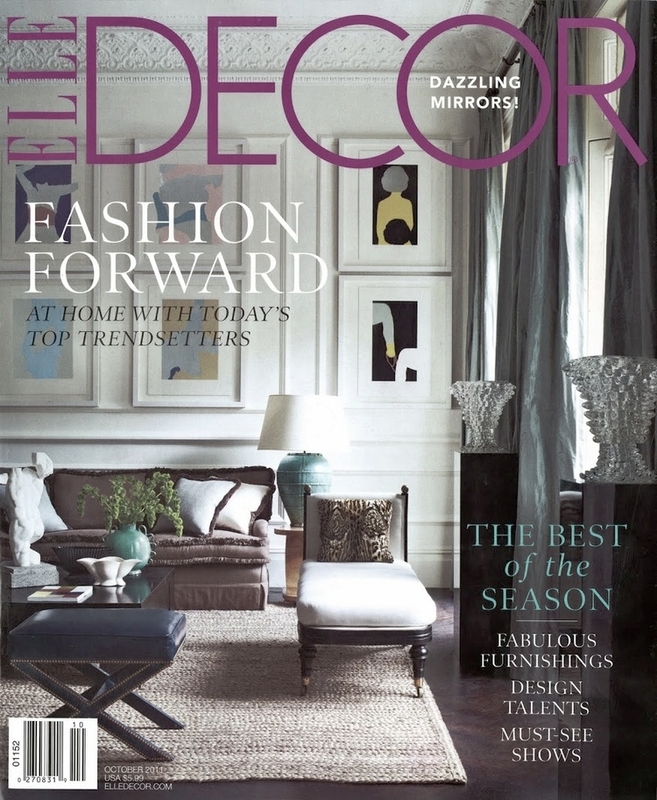 Incorporated's Sixteen Doors House appears in Elle Decor Magazine's March 2008 issue.